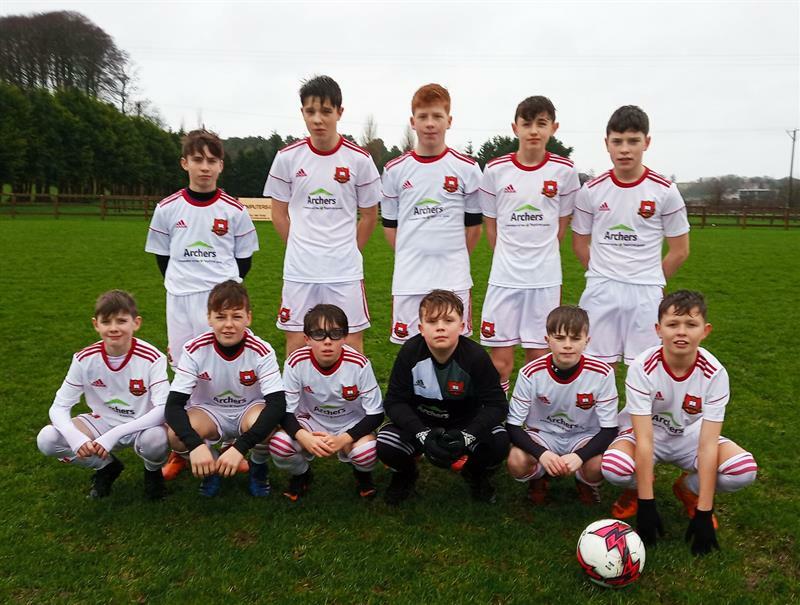 Soccer is a popular sport in St. Muredach's College. 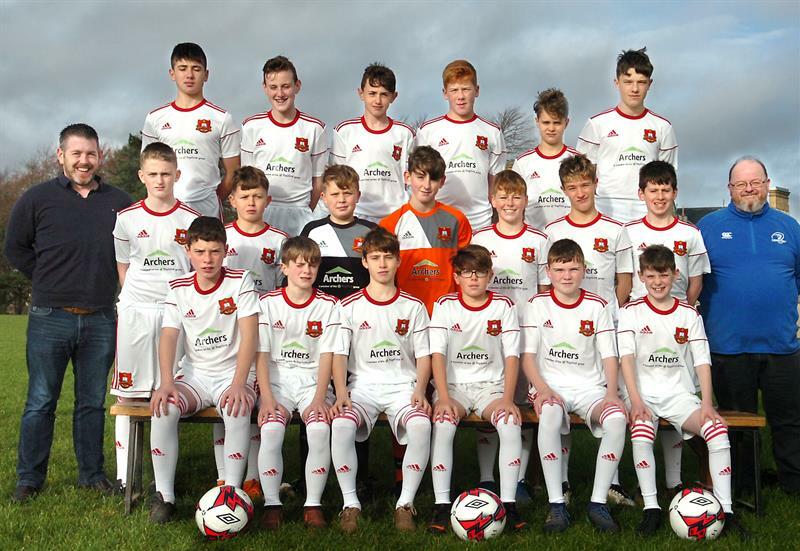 We compete in FAI Schools A competitions from first year up to senior level and we have won several Connaught A titles across all ages. Many of our players have gone to play for Connaught and Ireland. Below is our current first year panel, proudly sponsored by Archers Topline. 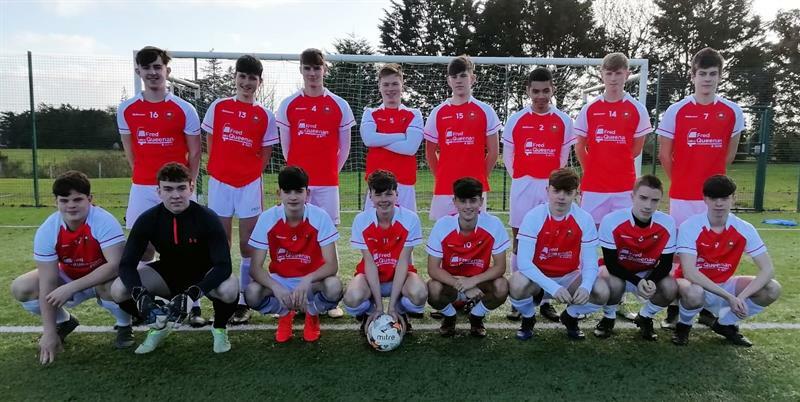 Senior soccer panel 2018/19. Proudly sponsored by Fred Queenan & Sons. 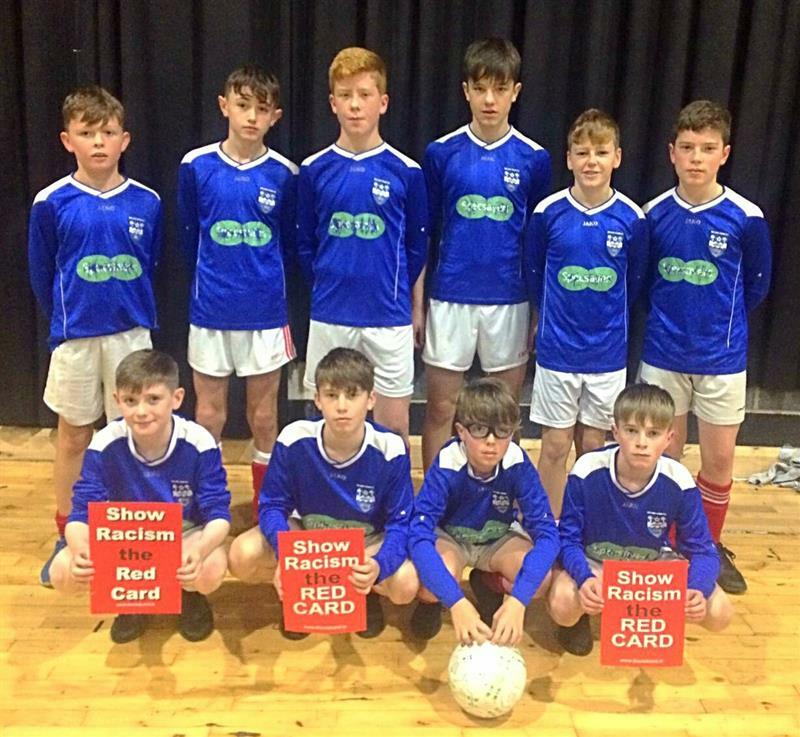 Our first years competed for the Mayo futsal title in October 2018. 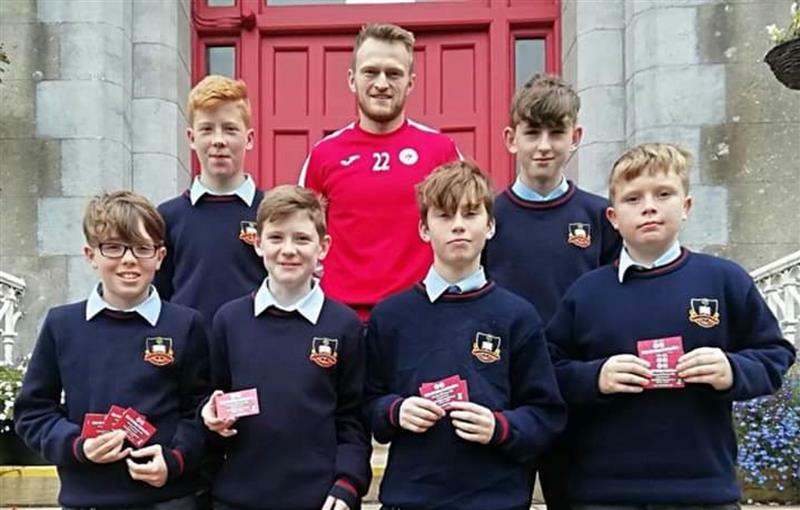 Former St. Muredach's player and current Sligo Rovers Player of the Year, David Cawley, visited us in October with Sligo Rovers tickets for the first year players.